EPISODE 120 What is Kyoto-style Sushi? 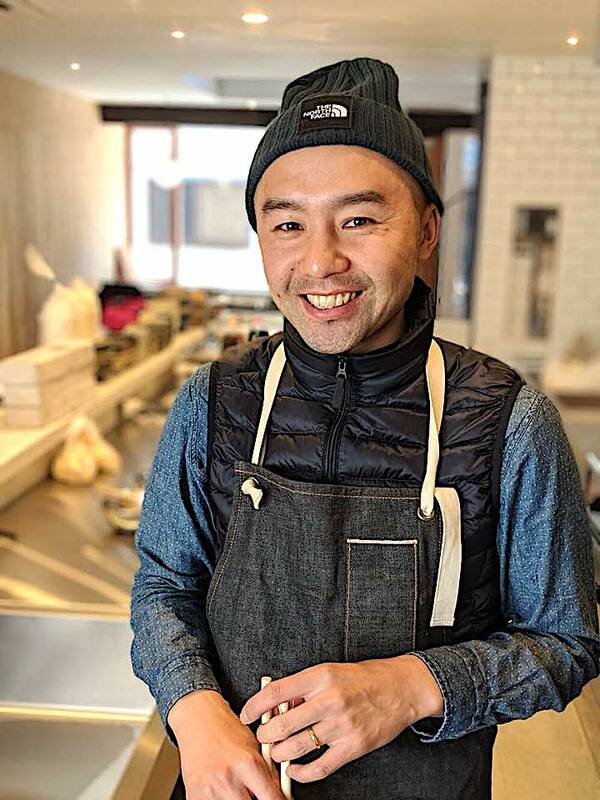 Host Akiko Katayama is joined by Yuji Haraguchi of Yuji Ramen, Okonomi, Osakana, and the newly opened Kyoto-style sushi restaurant Okozushi, all in Williamsburg, Brooklyn. He also has a restaurant in Kyoto called Lorimer Kyoto. In this episode, Yuji shares his philosophy of introducing the unique Japanese “sea to table” fish culture to a global audience through his unique restaurants and a shop.